Want to be notified of new releases in AnandChowdhary/sharer.link? 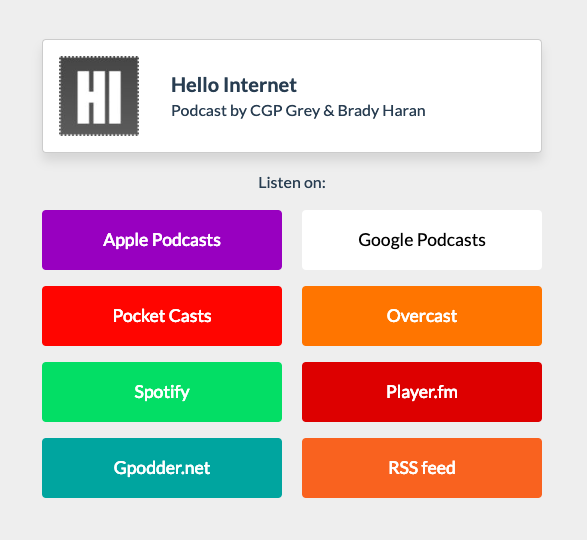 Sharer.link is a way to easily share platform-agnostic links for songs, movies, podcasts, and more. Just send a link and let the receiver decide which service to use to open them.